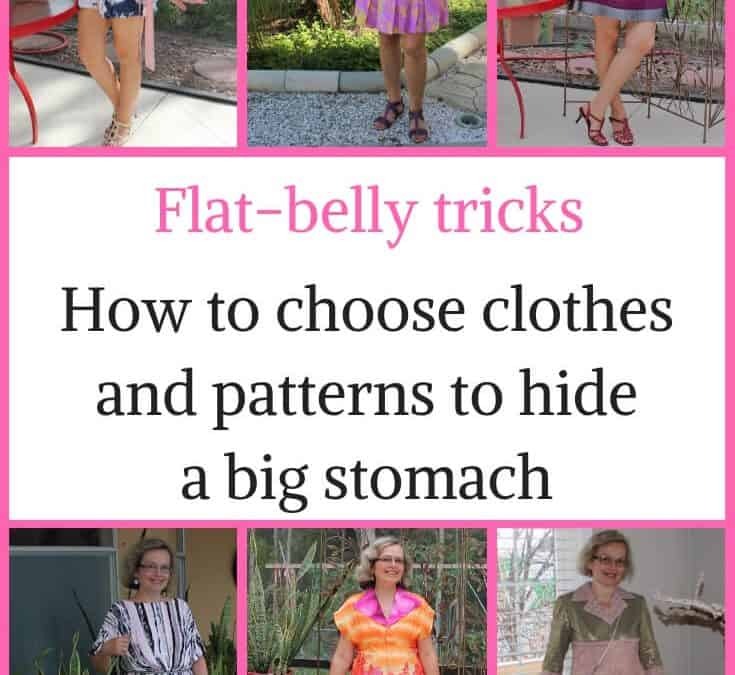 Let’s learn how to hide the belly bulge with clothes, and visually change the shape of the body; how to choose a beautiful dress, a fashionable skirt, a stylish blouse, comfortable trousers and a flattering swimsuit to look perfect in any situation. Useful tips and a selection of photos will help you create a stylish image and forget about your shortcomings, no matter your shape or size. Here are a few observations on what worked for me and made my life easier.